Average rates on 30-year fixed mortgages fell to 4.22% this week, down from a 2013 high of 4.58% in August. Mortgage rates fell significantly this week amid weaker-than-expected economic reports, according to a weekly survey by Freddie Mac. 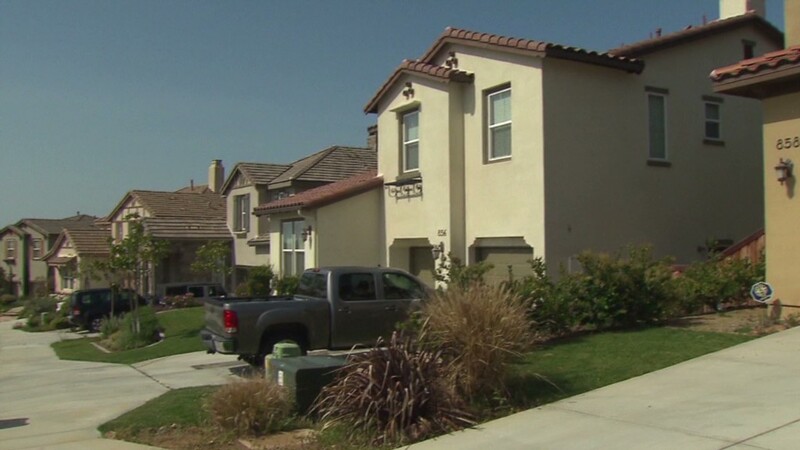 The average rate for a 30-year, fixed-rate loan, the most popular mortgage product, fell to 4.22% from 4.35% last week, Freddie Mac reported. Meanwhile, average rates on 15-year, fixed-rate loans, typically used for refinancing higher interest mortgages, dropped to 3.27% from 3.35% the week before. This week's drop was one of the steepest during a year of mostly rising rates. 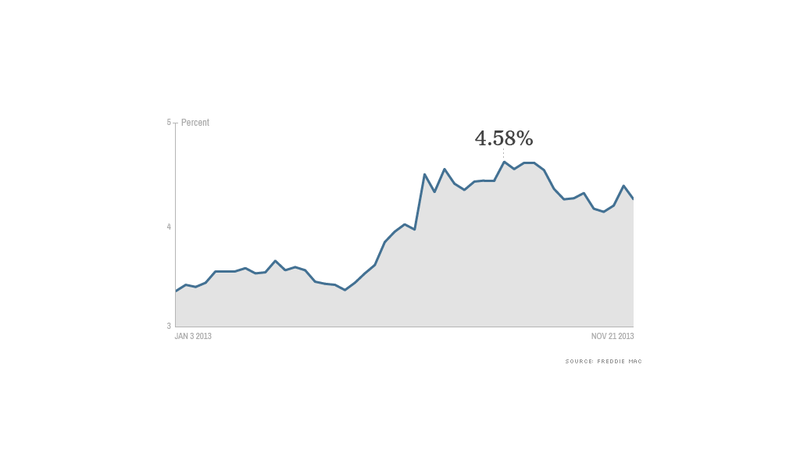 The 30-year started 2013 at 3.34% and reached a high of 4.58% in August. Frank Nothaft, Freddie's chief economist said fixed mortgage rates fell amid reports of weaker manufacturing growth, with industrial production declining by 0.1% in October, below expectations. He also cited declines in the overall inflation rate, noting that the consumer price index saw its "smallest increase since October 2009" last month. Weighing on mortgage rates long-term is the Fed's stimulus program -- known as quantitative easing -- which entails that it buy $85 billion in bonds each month. The impending appointment of Janet Yellen as Fed chairman, who has defended the QE3 policy, has many believing the Fed's policy will remain in place. "Ms. Yellen would likely continue the QE policies started under Chairman Bernanke until there was very clear evidence that the economy would thrive, not just endure, without them," said Keith Gumbinger, a spokesman for HSH.com, a mortgage information company.